"The Art of Today - The History of Tomorrow!" To increase the interest of our community in the arts, to assist all who wish to make an artistic contribution, and to bring the artist and the community-at-large together in a mutually beneficial relationship. To develop, promote, and coordinate the arts at the community level as an expression of Harrington Park’s talents, needs, resources, and aspirations under the auspices of the Harrington Park Historical Society. 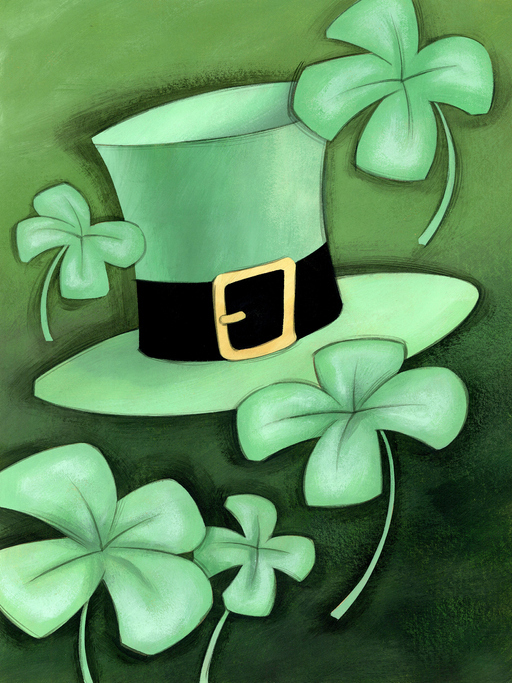 Welcome to the Harrington Park Historical Society - we are glad you are visiting with us on our website! Please browse around our website to learn more about us and what we do. We hope you will join us for our ten lecture series on various history subjects that range from local to the far away on interesting historical topics. We meet the first Monday of every month, except July and August, in the Harrington Park Public Library, 2nd floor, at 7:30 P.M. Typically our meetings include a top notch speaker, question and answer segment, followed by a reception where you can greet our guest and enjoy some refreshment. Our lecture series is open to everyone and we do not charge a fee to attend. In addition to our lectures the Society maintains and preserves two historic cemeteries in Harrington Park, namely; the Perry Cemetery, and the Old Burying Ground. The Perry Cemetery is a small family burial ground located on what was the farm of David Perry (1809-1871). The Old Burying Ground cemetery is part of the land apportioned to Garret Huybertsen Blauvelt, son of one of the original sixteen grantees of the Tappan Patent approved by the Governor of New York in 1686. 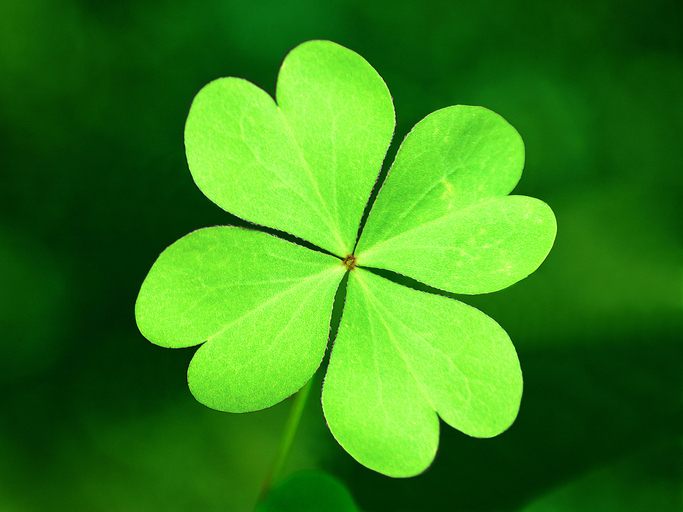 Although there are believed to be earlier ones, the first known burial was in 1722 and the last in 1905. 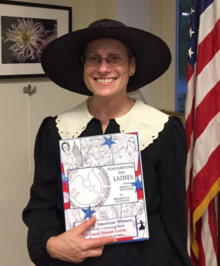 Topic: "Pickets & Patriotism, War Service & Women’s Suffrage: American Women’s Fight to Win the Vote"
On Monday, April 1, 2019, the Harrington Park Historical Society welcomes back living history Presenter Carol Simon Levin who will portray Jeannette Rankin, America’s first female member of Congress in Pickets & Patriotism, War Service & Women’s Suffrage: American Women’s Fight to Win the Vote. She will tell the intertwined stories of women’s war service, suffrage activism, and the political calculus that finally brought the support of President Wilson, the U.S. Congress, and state legislatures to achieve passage of the 19th Amendment granting women the right to vote. The presentation will be at the Harrington Park Library located at 10 Herring Street in Harrington Park starting at 7:30 P.M.
All lectures are free, and the Society welcomes everyone to attend. After a Q & A a light reception will follow. For more information about the Society’s activities, please contact Gerri Gibney at 201 768-2615. Or visit the Society on Facebook or on their website; www.harringtonparkhistoricalsociety.com. Membership Information: Membership is open to all who are interested in the aims of the Society. For over four years, Levin has been telling the stories of our rich history through first-person presentations. Whether she is impersonating the woman who helped to build the Brooklyn Bridge or pioneering female pilots, Levin focuses on women who haven't received a lot of attention. She has always been particularly fascinated by the history of technology and women’s history. 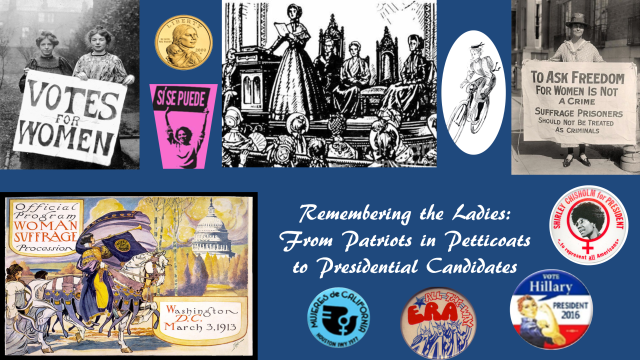 Recently, she authored “Remembering the Ladies: From Patriots in Petticoats to Presidential Candidates” and has created two programs introducing the women — well-known and unknown — who worked tirelessly for women’s rights in this country. "I try to bring out the 'not-so-well-known' stories," said Levin. "Did you know that during World War II, more than 1,000 women volunteers completed the WASP military pilot training program? Thirty-eight of them died serving their country. Then they were told that men needed their jobs and they were dismissed and forgotten. But their impact on aviation - and women in the workforce - is undeniable. That's a story worth sharing."